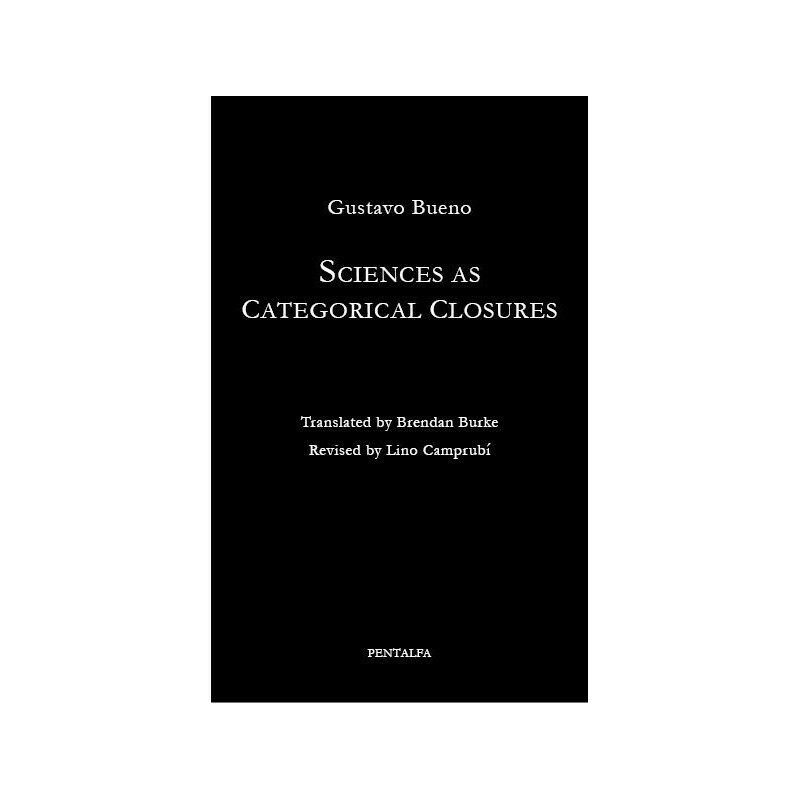 Sciences as Categorical closures. When asked, a great number of people would consider the question “what is science?” merely rhetorical, for the answer, to them, seems self-evident – science is what men of science do, something which allows us to “understand reality scientifically”. It is what enables us to control space shuttles to the moon, rockets to Jupiter and the genetic code. It is what will soon provide the cure for cancer and AIDS. Any further answers, they might say, can only be provided by scientists themselves. As it stands, scientists do not always respond in a like manner. Some say that science is the systematization of observed facts or experiments. Others say that the sciences are simply models useful for gaining a grip on real things, functioning like nets flung to the sea to catch the greatest number of fish. Scientists, though, are not necessarily fit to respond to the question – a mathematician is not more qualified per se to respond to the question any more than a historian, for instance. “What is science?” is a truly philosophical question. 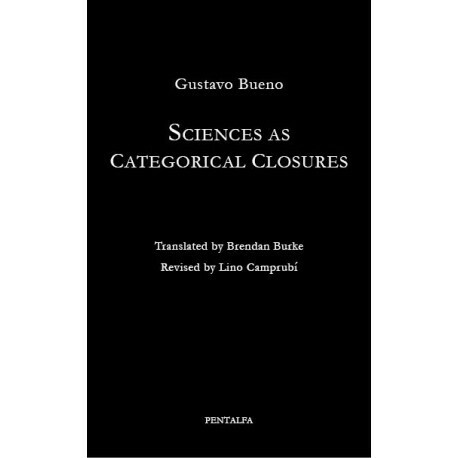 This treatise offers a theory on the philosophical theories of science and, employing the idea of categorical closure, sets forth a broad outline for a theory of science based on the tenets of philosophical materialism.